Counselling if offered in the 7 areas of life. What is Different About My Counselling Services? Like any other service, Counselling also carries different styles. I integrate quantum physics theories with ancient Chinese Teachings, seeking balance on what you perceive as imbalanced. If you perceive an event or person as causing more pain than pleasure, more loss than gain, I will guide you to neutralise any emotion you had towards that person or event. I will not let you run your story over and over in the consultation. Instead, I will identify precisely what bothers you and causes you pain, asking you specific questions until you achieve a balanced perspective. When you keep revisiting painful past events of your life, you myelinate the neurons that form the pathway to those events. This creates a tendency to remember the very events that you want to resolve. 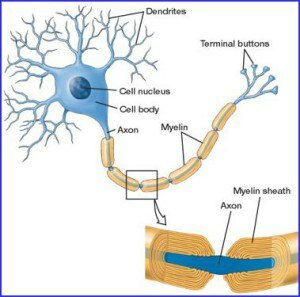 One of the reasons for this is that the myelination provides easier electrical signal transmission on the neurons. The more you think about a certain event, the more myelination is created on the neuron pathway that leads to that memory recall, and the easier the electrical signal will travel on that pathway. It is just simple physics: the electrical signal will choose the least resistant pathway. So you will tend to remember and recall those unwanted feelings. The key is to create myelination on part of your brain that holds the key into practical action steps to resolve what is painful in your life.